World-renowned environmental Cal DeWitt is widely regarded as a pioneer in opening the eyes of the Christian community to the wonders of God's creation and the dangers of its degradation by human beings. 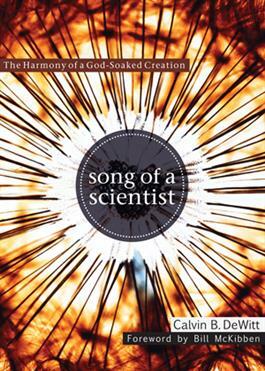 With the rare combination of scientific rigor, poetic imagination, and a deepChristian faith, DeWitt probes the twin books of God's Word and God's world, nudgingus toward grateful stewardship and praise, joining the doxology of all creation. Features a foreword by BillMcKibben, founder of the environmental organizations Step It Up and 350.org. Dr. Calvin B. DeWitt is Professor of Environmental Studies at the University of Wisconsin-Madison, co-founder of the Evangelical Environmental Network, and Directoremeritus of the Au Sable Institute.